Discover a more efficient way to clean your floors with this fantastic Beldray cloth mop. The telescopic handle extends up to approximately 110 cm so you can enjoy easier mopping with a further reach so you can clean into tight spaces or underneath furniture. 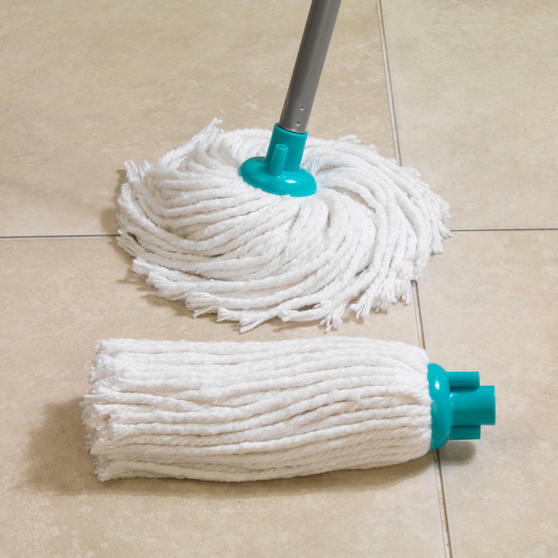 The mop handle is lightweight but durable, and it comes with two highly absorbent cloth mop heads which will lock in dirt and grime effectively, leaving your floors brilliantly clean and streak free with maximum shine. 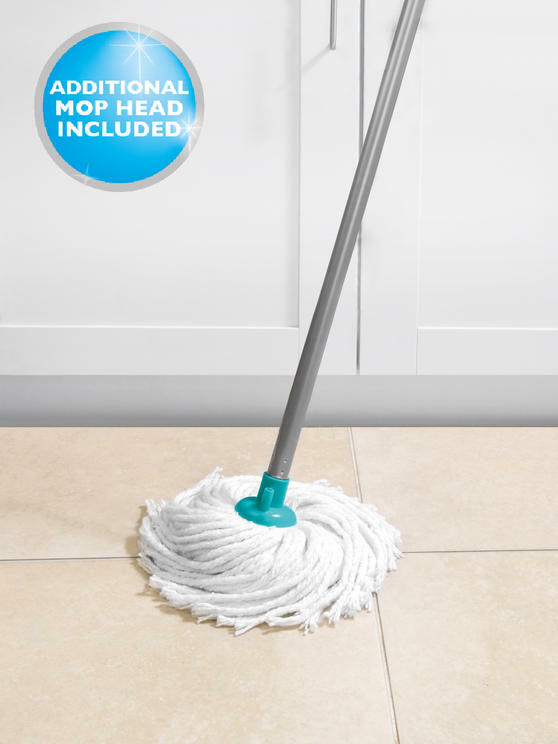 Keep your floors wonderfully clean with this brilliant Beldray cotton mop featuring an extendable handle for incredible reach. 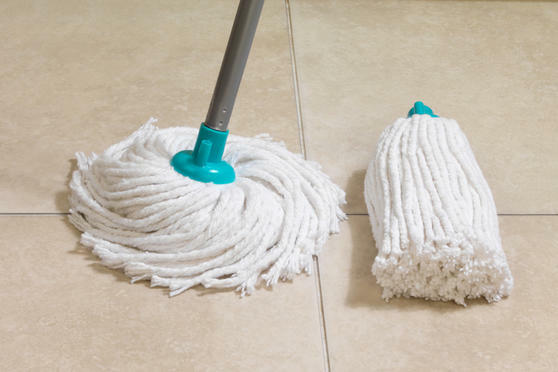 It comes with two removable highly absorbent mop heads so that you can keep your mop working as efficiently as possible. 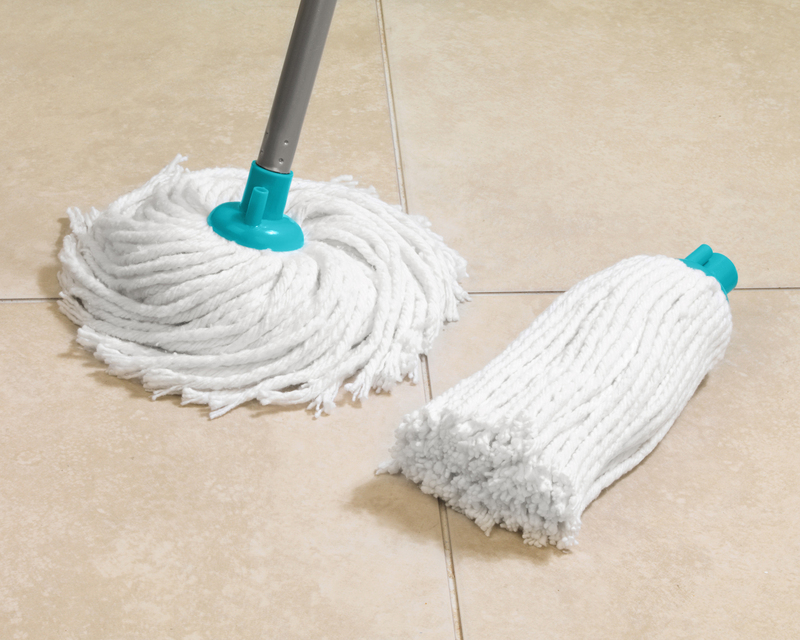 Lightweight and easy to manoeuvre, it is ideal for mopping all hard, wood and tiled floors so you can keep your home sparkling clean. Designed with convenience, the adjustable telescopic handle extends from 67 cm to 110 cm so you can enjoy easy, hassle free cleaning.